Thank you for your interest in volunteering at Prescott School! We are pleased, and thankful, to partner with a strong and dedicated team of volunteers from our community. All volunteers must apply online on the Lincoln Public Schools website. The volunteer application and approval process is done at the district level. You may choose one, two, or three schools in which to volunteer. Once approved, your volunteer status is valid for a maximum of three years. Most Prescott volunteers will be at a Level 2, which is covered by the basic application. However, if you want to go on field trip with your child or chaperone a group of students, we will request a background check. You will receive an email from the district requesting your date of birth and the last four digits of your SSN. Once we receive notification that you have passed the background check, we will change your volunteer status to Level 3. Note that a background check must be done every 12 months. If you have any questions, please call the Prescott office. Once you receive notification of approval from the district, you may contact teachers to see how best to get plugged in. 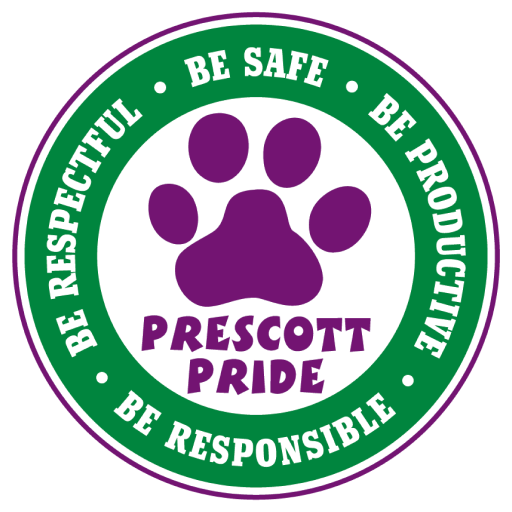 Thank you for your support, and for helping ensure the safety of all our Prescott Panthers!